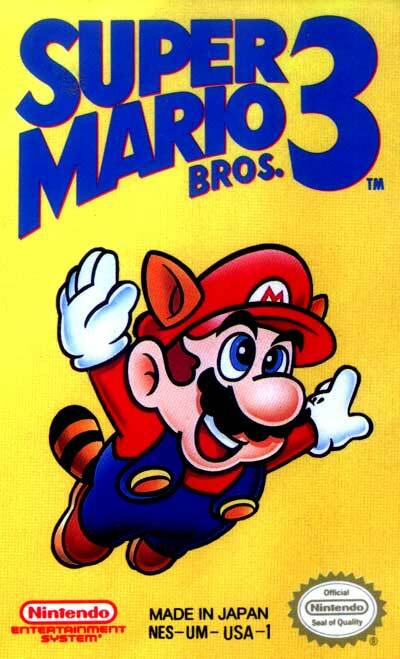 Super Mario Bros. 3 introduces a number of advances to the Super Mario Bros. series: the addition of a map screen, minigames, many new power-ups, enemies, and level types. It also features the first appearance of King Bowser's children, the Koopa Kids or Koopalings. Unlike Super Mario Bros. 2 (USA), it remains true to the original Super Mario Bros. gameplay formula, yet it features a great deal more innovation and freshness. It consistently places highly in lists of top games of all time.